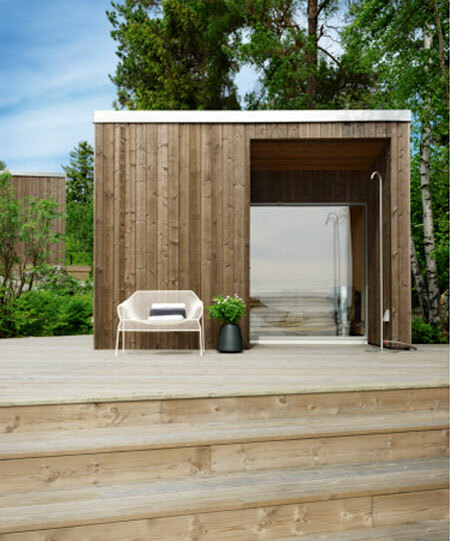 Saunas are commonly known as those wooden cabins or rooms, heated to 80-95 degrees Celsius by a wood-fired stove (traditionally) and preferably with a scenic lake or river in view. It is nowadays an integral part of a relaxing spa experience. 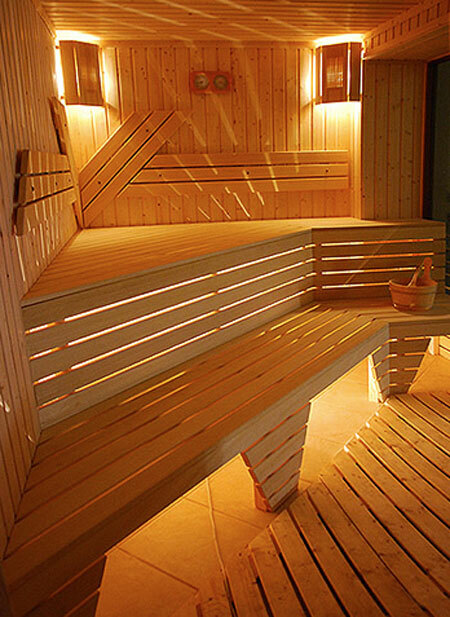 To the contrary of what some people might believe, saunas are good for your health. Sweating is the body’s safe and natural way to release harmful toxins, and opening the pores allows the dirt and stress of the day to flush away. 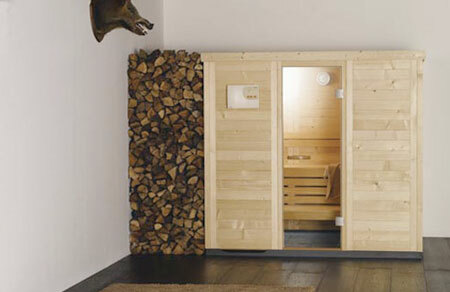 In fact, saunas have been used since the Stone Age for health and hygiene reasons. 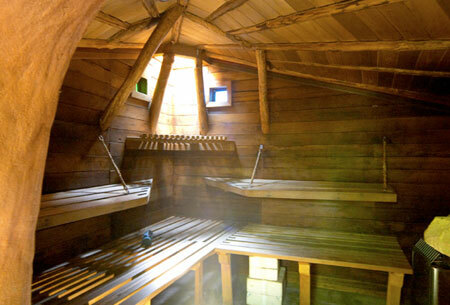 Even childbirths and medical operations were taking place in saunas, as well as other duties requiring a clean, bacteria-free environment. 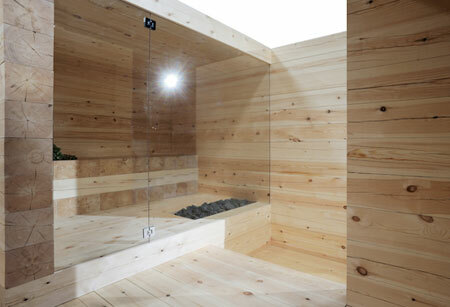 Today people see saunas as a place to relax, both physically and mentally. 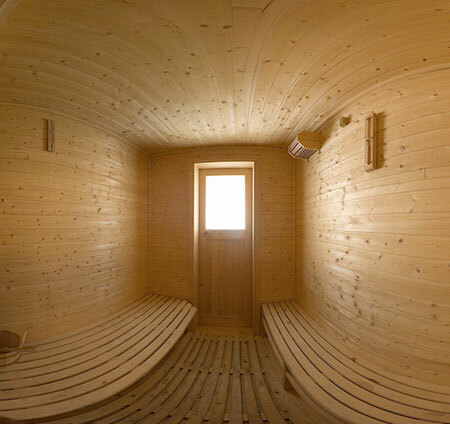 It can also increase circulation, improve cardiovascular fitness, strengthen immunity and reduce body toxins. 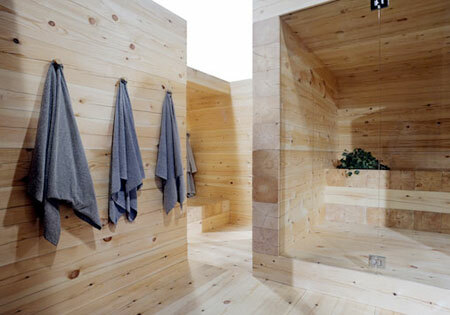 A small two-person sauna only need take up the footprint of a bathtub. 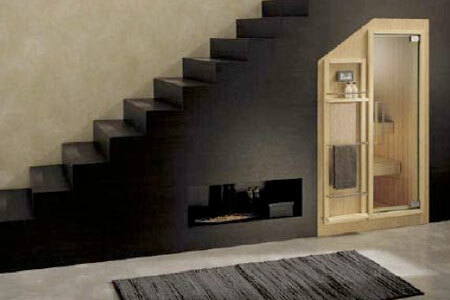 The ceiling height must be at least 190cm, and the door must open outwards. 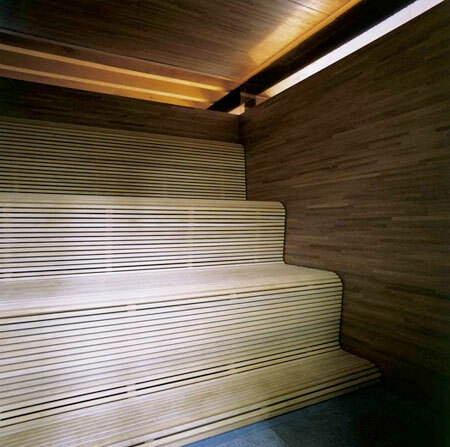 In terms of style the exterior may be tiled and/or glazed, but the interior must always be made from strips of wood to contain the heat. 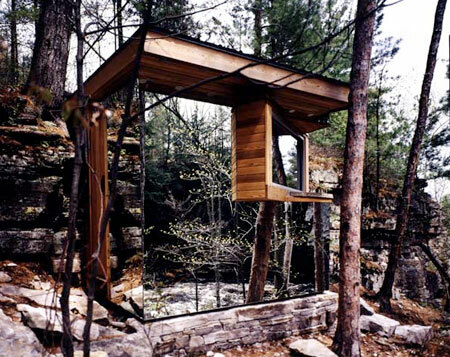 Beech, aspen, spruce or pine, are all good options, depending on your taste and budget. 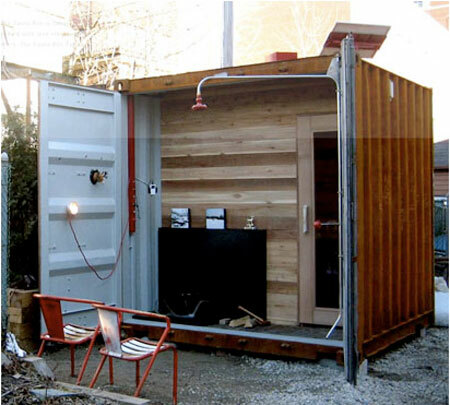 The heater must be installed by a qualified electrician and should feature a temperature cut-off mode and a humidifier. 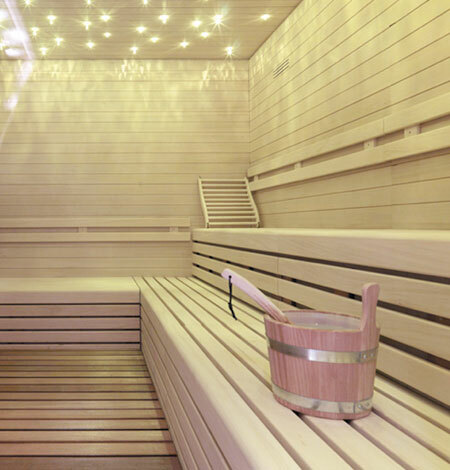 For speedier heating, and for those with muscular pain, and infrared heater may be installed in addition to the regular heater. Use aromatherapy oil such as eucalyptus or rosemary to invigorate or lavender to soothe and relax. Drink plenty of water before and after use, but don’t eat immediately before use. 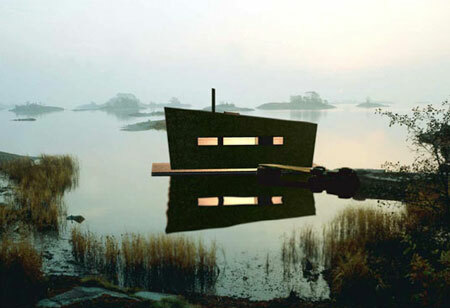 Don’t have a sauna if you have a cold or fever. 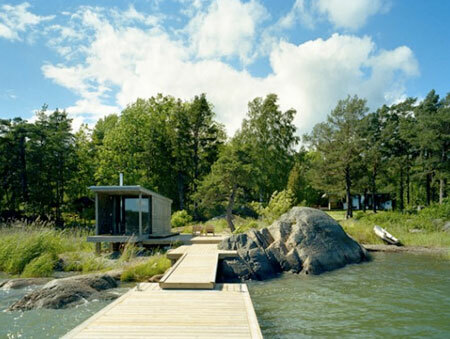 To find out more about how to design and build a home sauna, we suggest the book Finnish Saunas, by Rakennustieto Publishing, or get inspired by Villas & Saunas. Read also this informative article found on eHow.